Stay alive as long as possible as a predator that is killing alien hoards until he finally dies. Down Arrow Key - Rage. 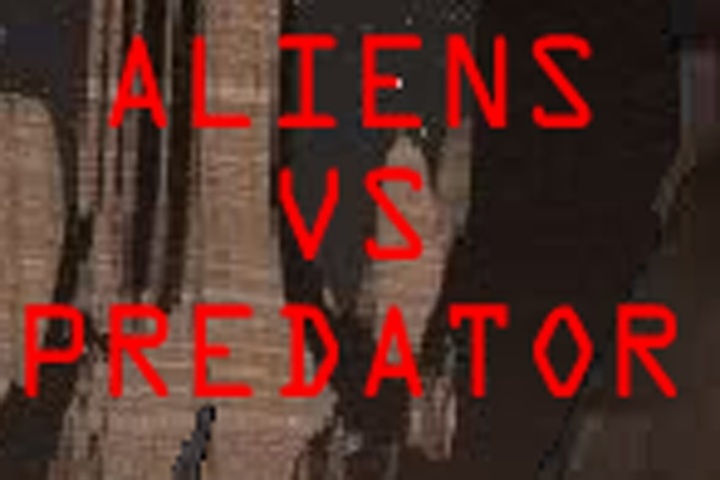 If you want to play Aliens Vs Predator games online you have come to the right place! GamesLoon adds new Aliens Vs Predator games every week. This is your game portal where you can find the biggest collection of free Aliens Vs Predator games online. Do not forget to rate our Aliens Vs Predator free online games while playing!